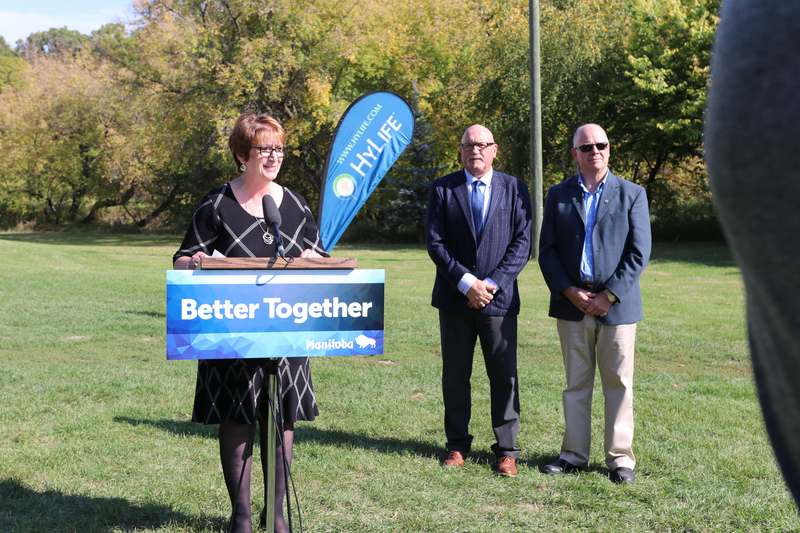 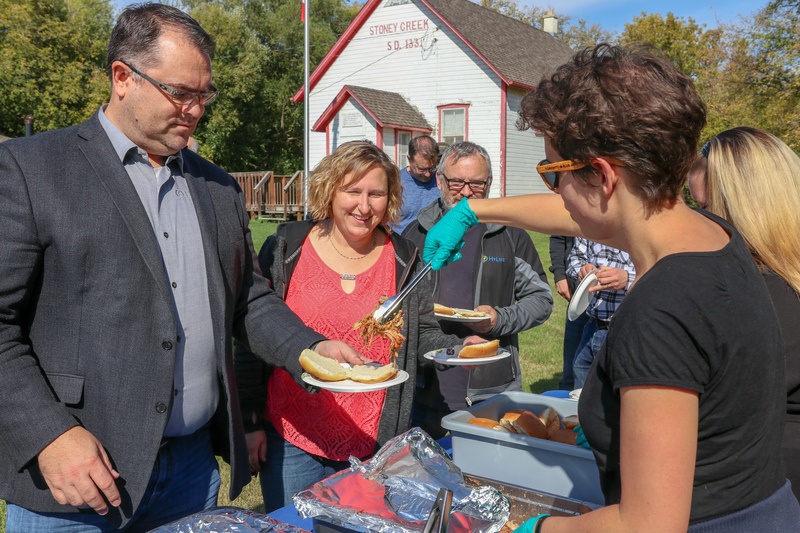 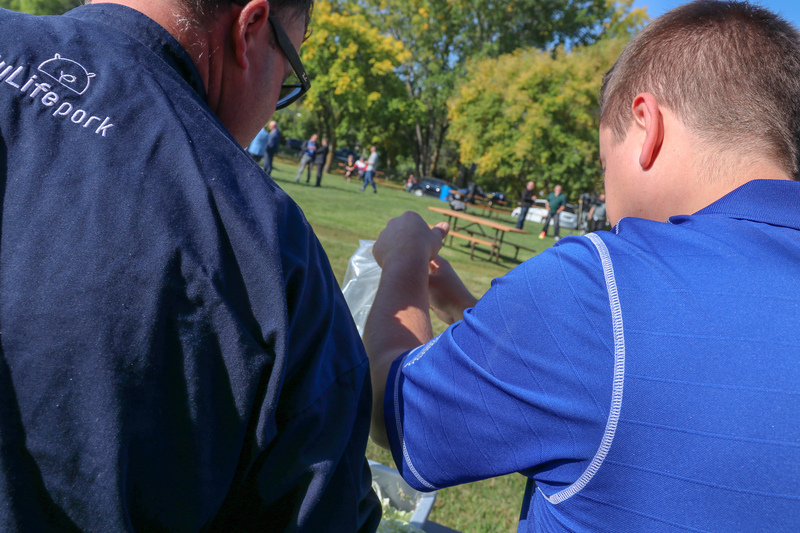 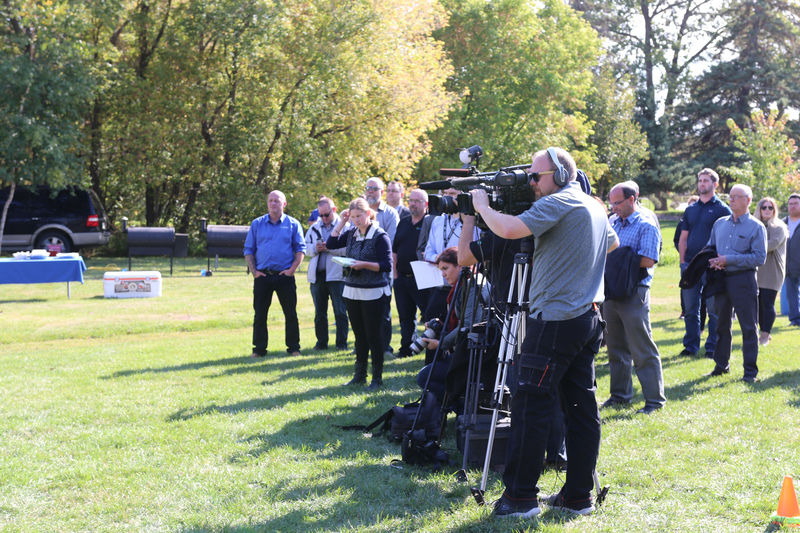 HyLife was on the receiving end of great news this past Friday on a beautiful morning at Lions Riverbend Park in Neepawa. 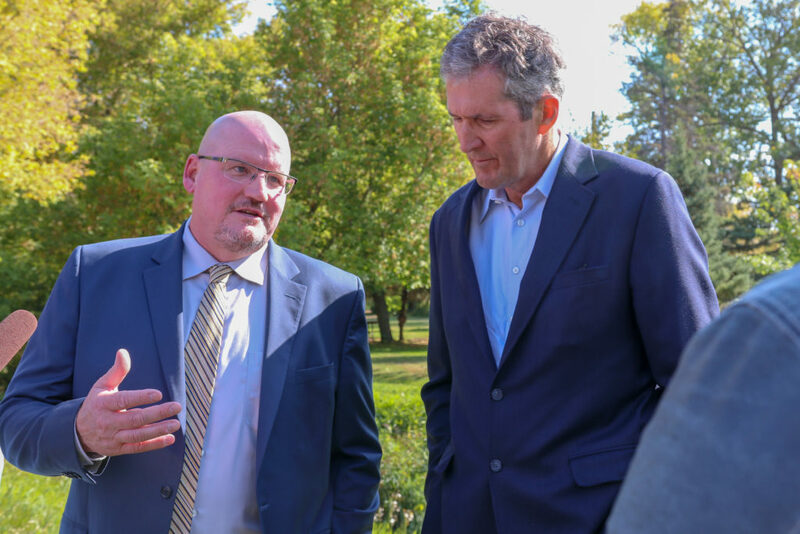 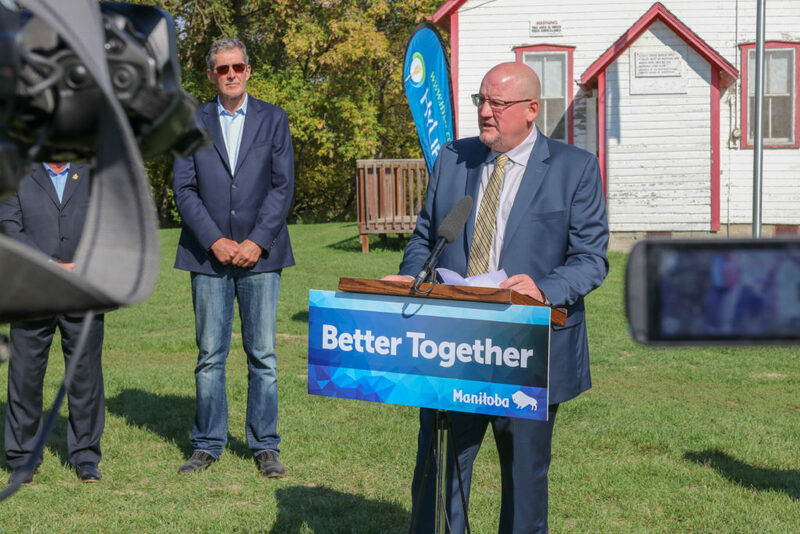 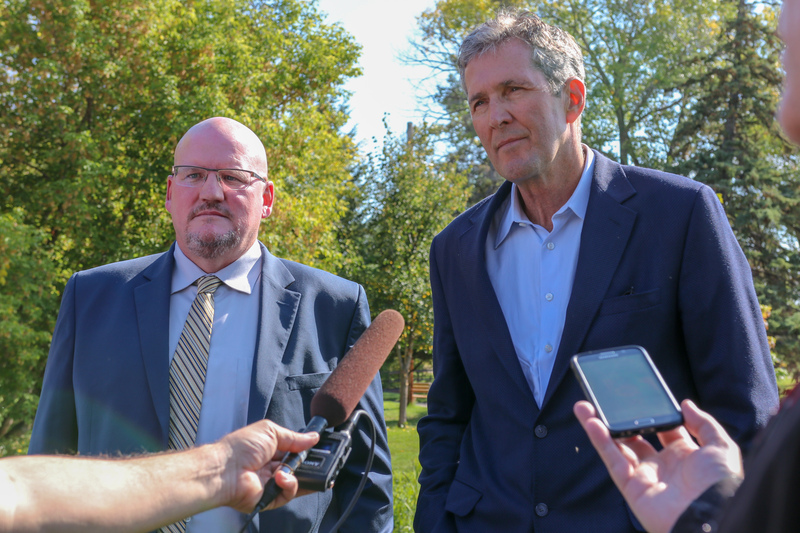 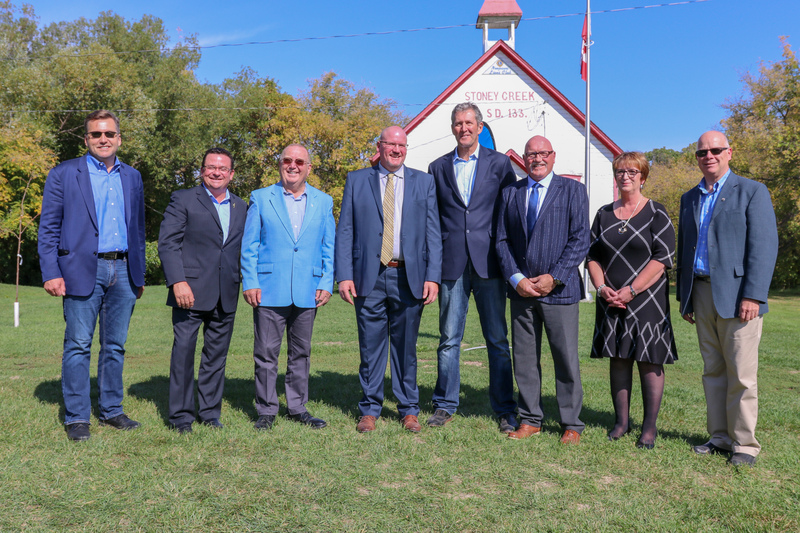 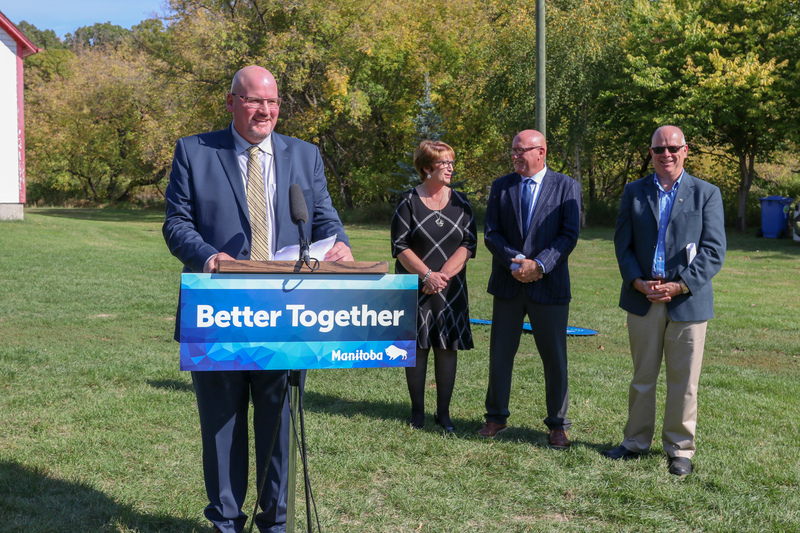 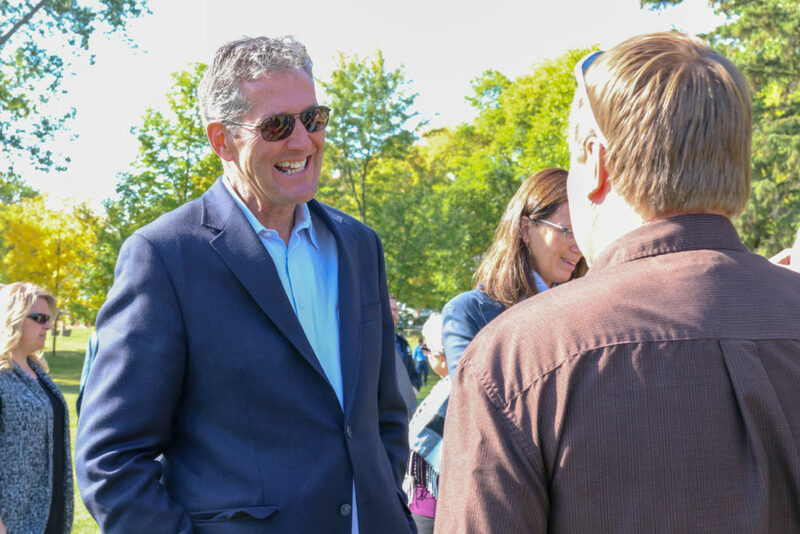 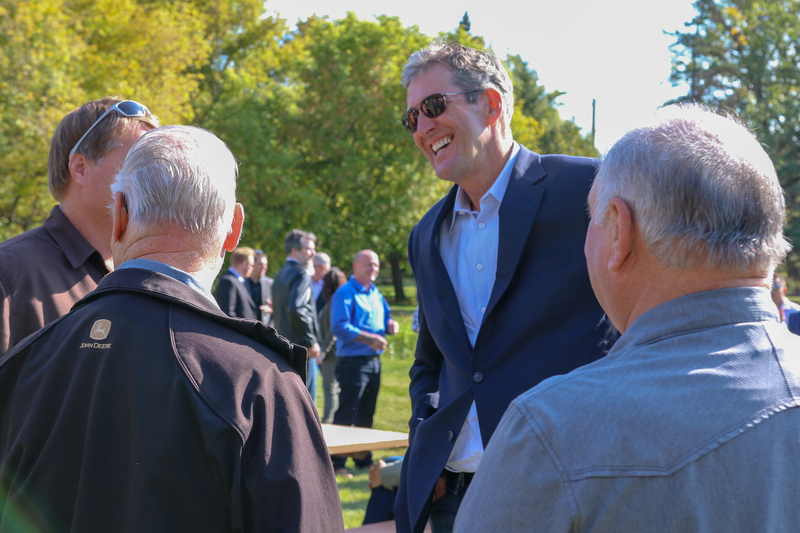 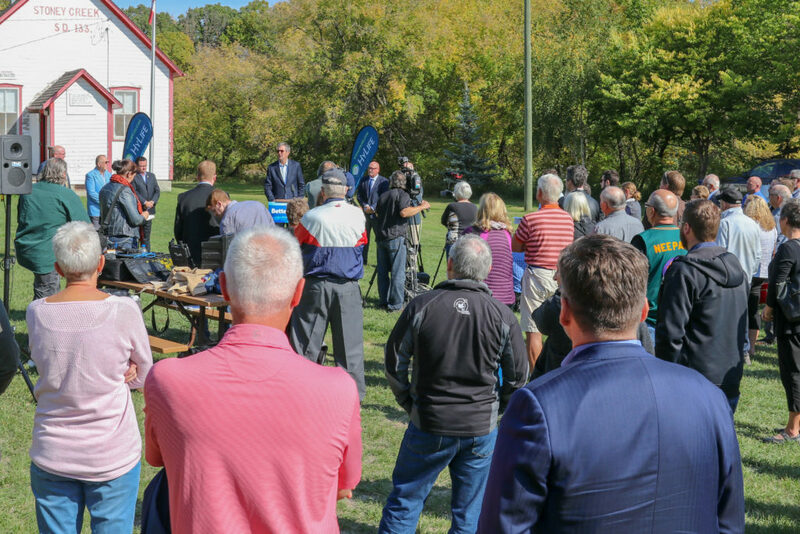 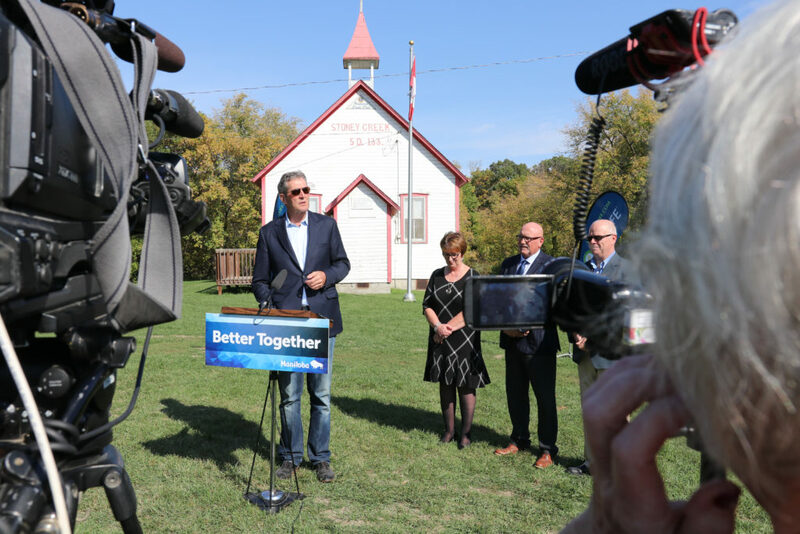 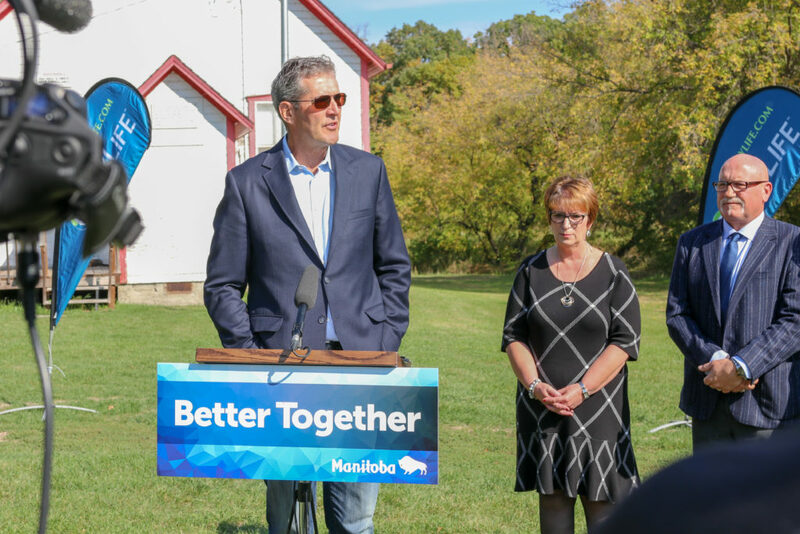 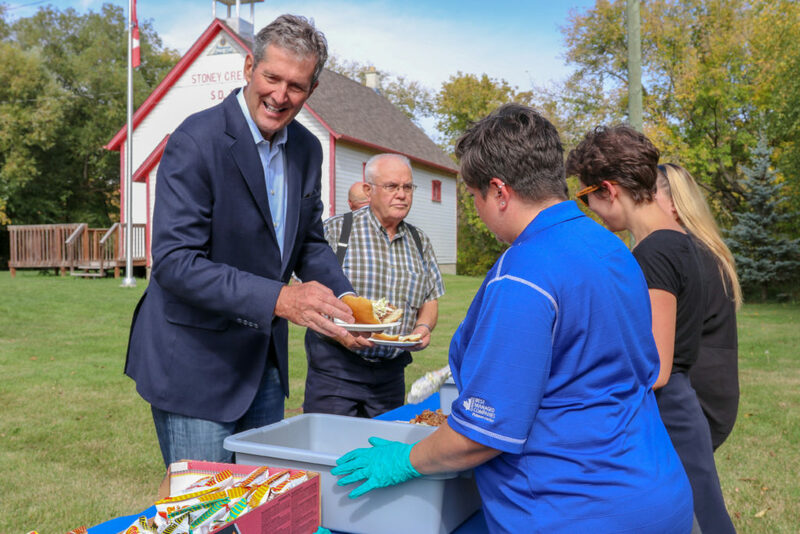 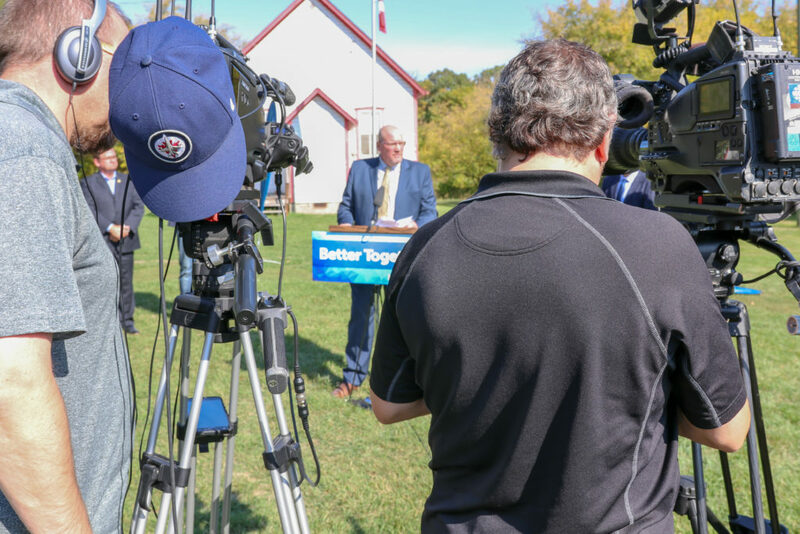 Manitoba Premier Brian Pallister along with Minister Eileen Clarke, Minister Jeff Wharton, and Minister Ralph Eichler came out to announce their continued support of HyLife’s expansion in Neepawa and the R.M. 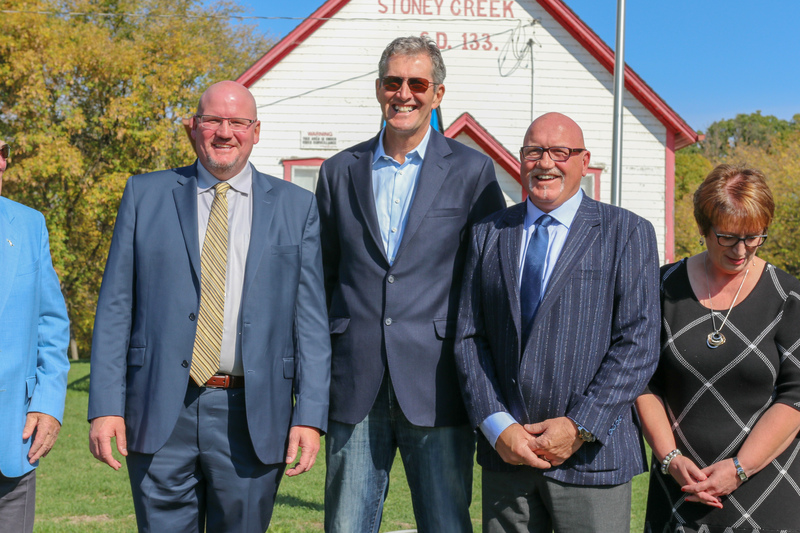 of Killarney-Turtle Mountain through Tax Increment Financing (TIF). 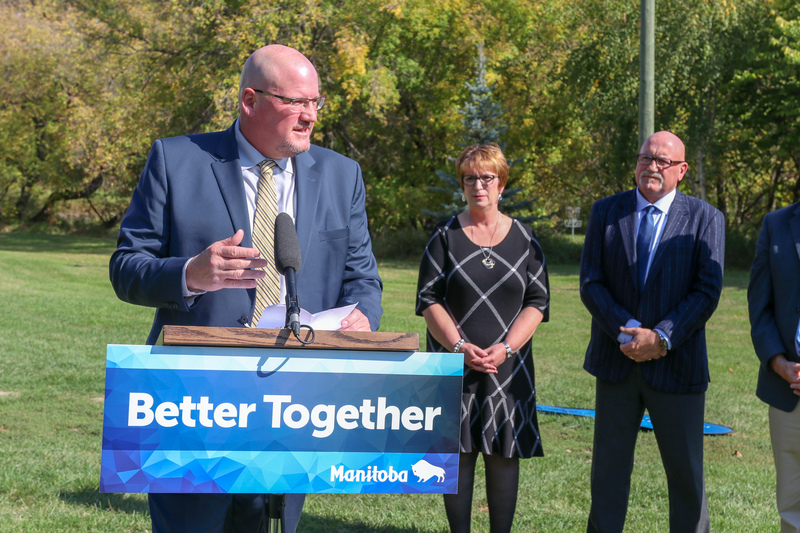 The province will be supporting the HyLife expansion through TIF equivalent to 22 years of incremental taxes, estimated at $9.5 million. 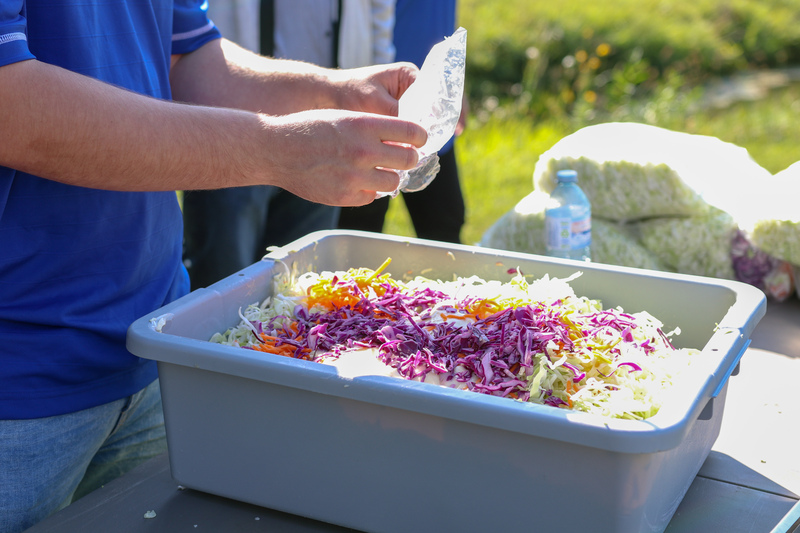 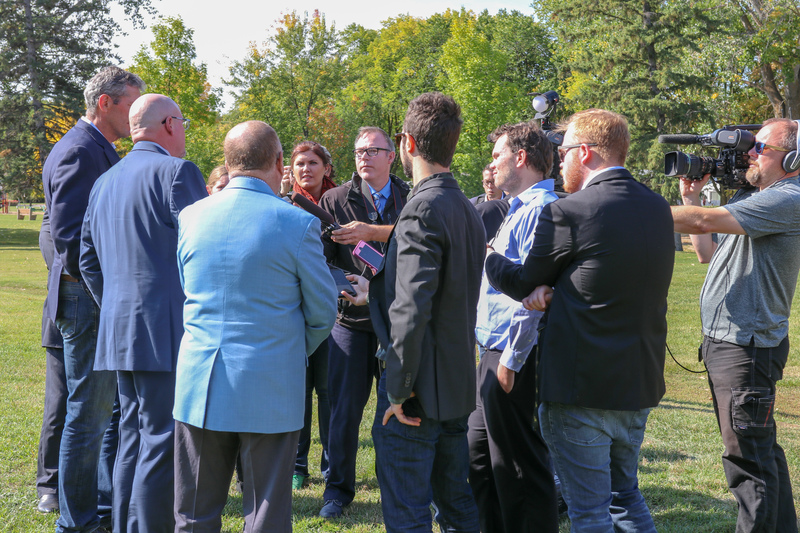 The Government of Manitoba and Government of Canada provided an additional $2.0 million to HyLife’s expansion through Growing Forward 2, which is a joint funding program that ensures Canadian producers and processors have the tools and resources needed to innovate and capitalize on emerging market opportunities. HyLife’s recent expansion focused on optimizing the integrated pork production system. 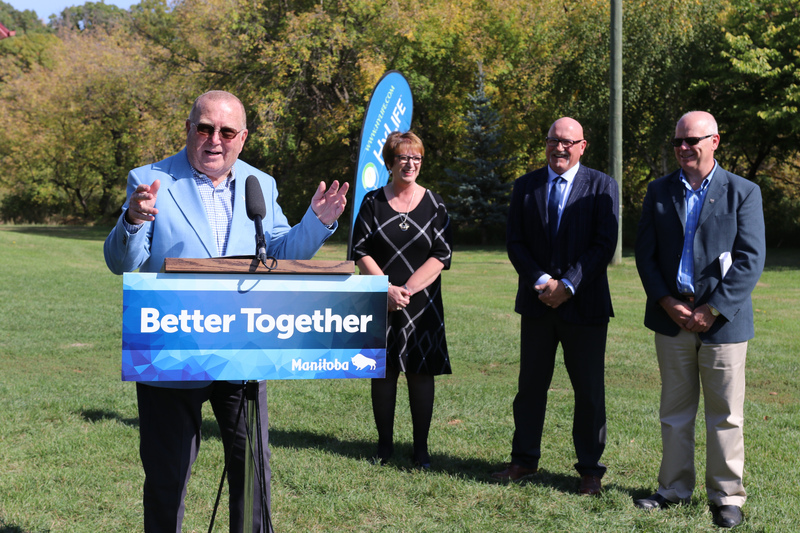 The expansion continues to improve HyLife’s process flows, grow additional hog supply, integrate incremental feed supply and allow the Neepawa plant to expand to a double shift. 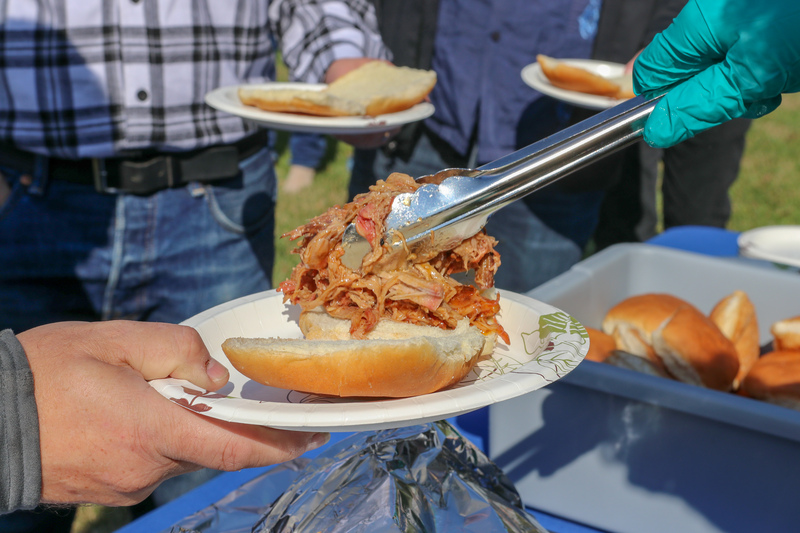 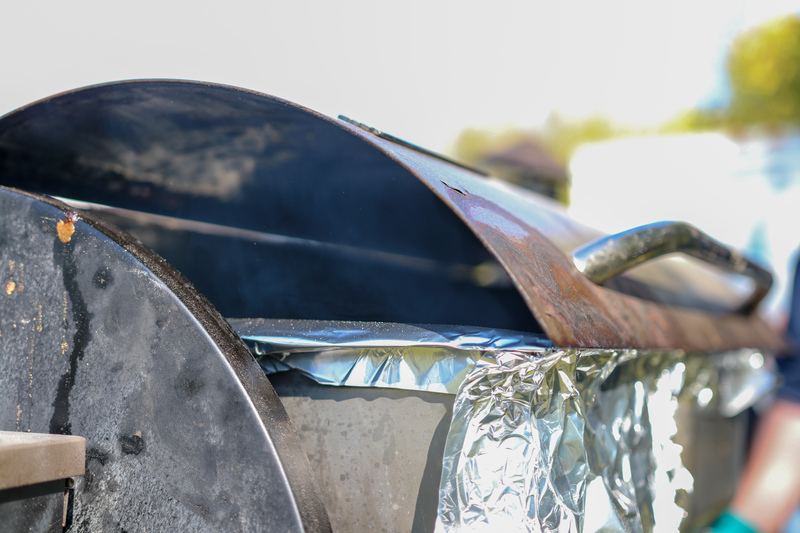 HyLife is the largest hog production company in Canada and among the top 15 in North America. 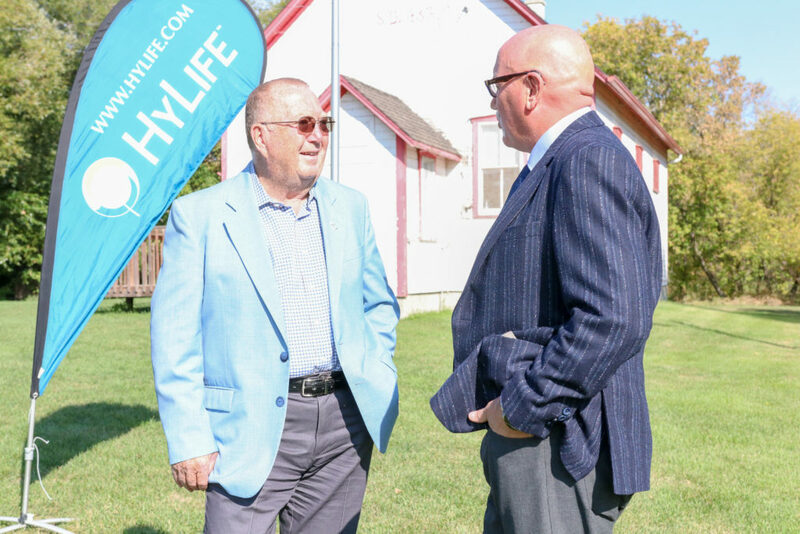 Together with its affiliates, HyLife has business holdings in Canada, the United States, Mexico and China. In 2011, HyLife achieved Platinum status in the “Canada’s Best Managed Companies” program, after first being honoured in 2004. 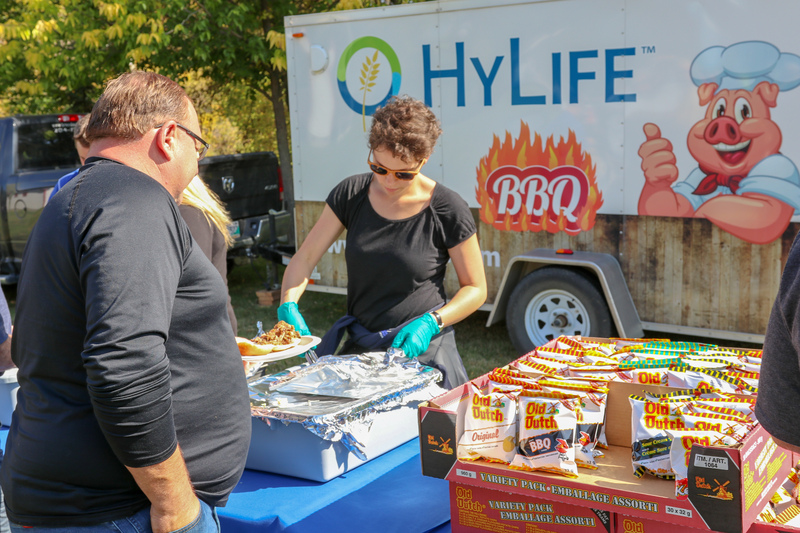 HyLife exports 75% of its products to 23 countries around the world including Japan, China, Mexico and South Korea.